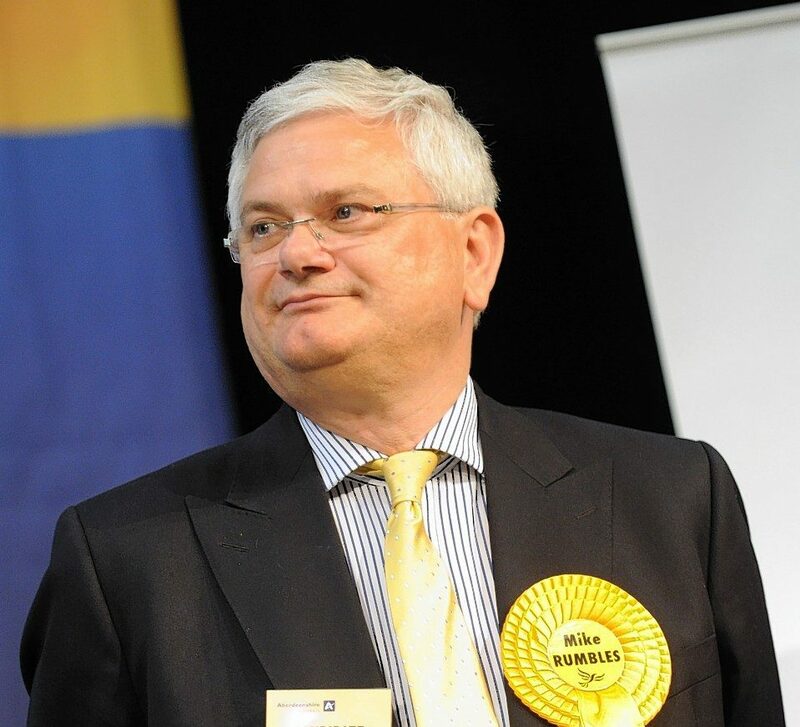 The Liberal Democrats' new Highland MP has claimed his party can be the "voice and conscience of internationalism" at Westminster. It’s no secret that a lot of newspapers have had a tough time over the past few years. The rise of the internet has brought new challenges and opportunities but there’s one area that’s been going from strength to strength and that’s the local paper. The Scottish Liberal Democrats have announced their list of candidates for the upcoming Aberdeenshire Council elections and made a pledge to fight for local services. 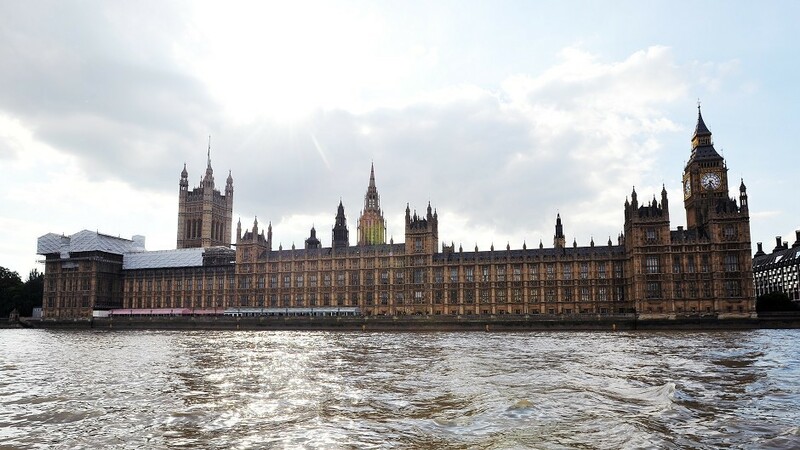 The Scottish Liberal Democrats have backed a motion urging the SNP Government to scrap plans to centralise the north's development agency. The SNP has come under fire amid claims that rates at the party's headquarters will be cut by 34% - while businesses across Scotland face huge rises. 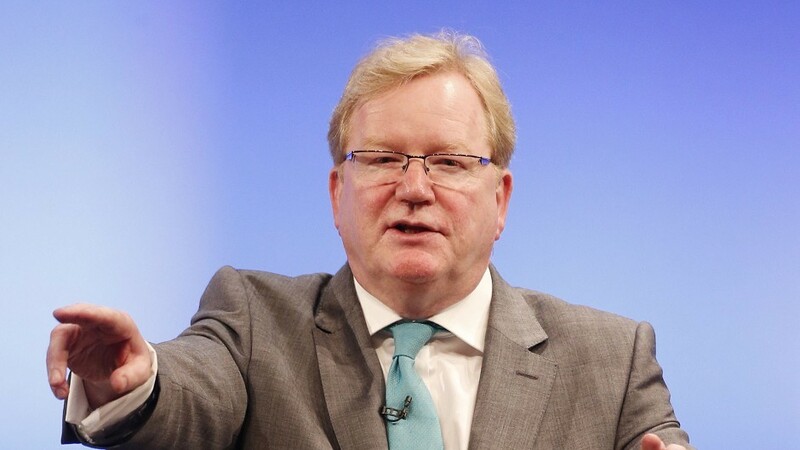 The Scottish Liberal Democrats have today launched a petition calling on the government to "keep Highlands and Islands Enterprise (HIE) local". 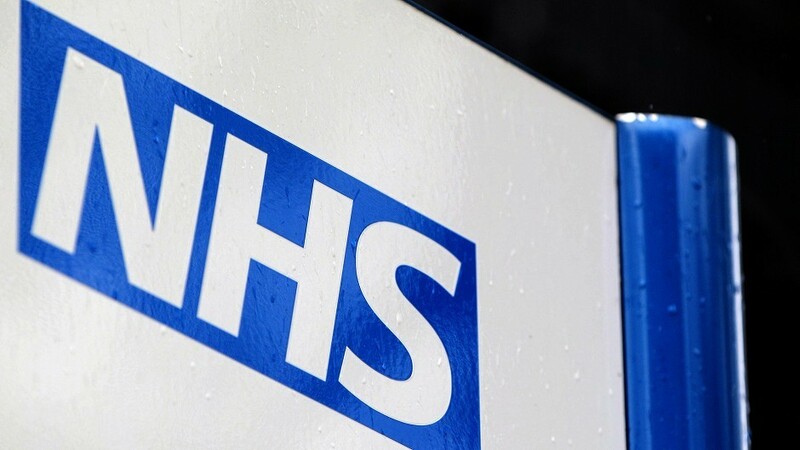 The Scottish Liberal Democrats have attacked the SNP's "relentless" centralisation of services, amid fears northern isles NHS boards could be abolished. 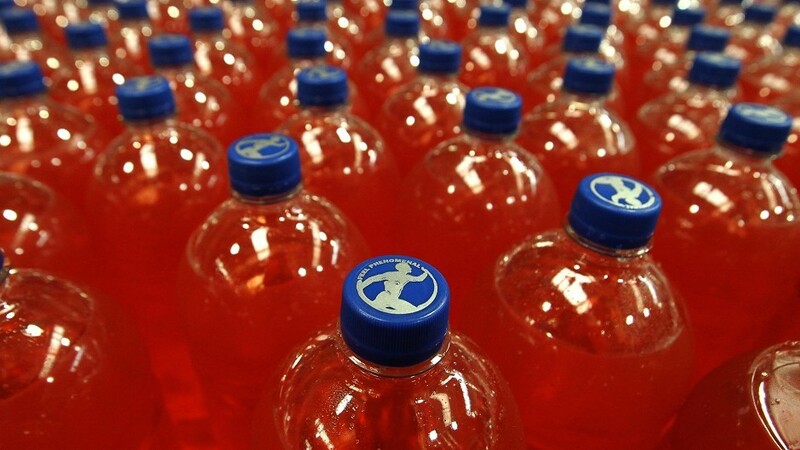 Irn Bru aficionados could be facing a hard Brexit amid claims Scotland's favourite soft drink will go up in price. 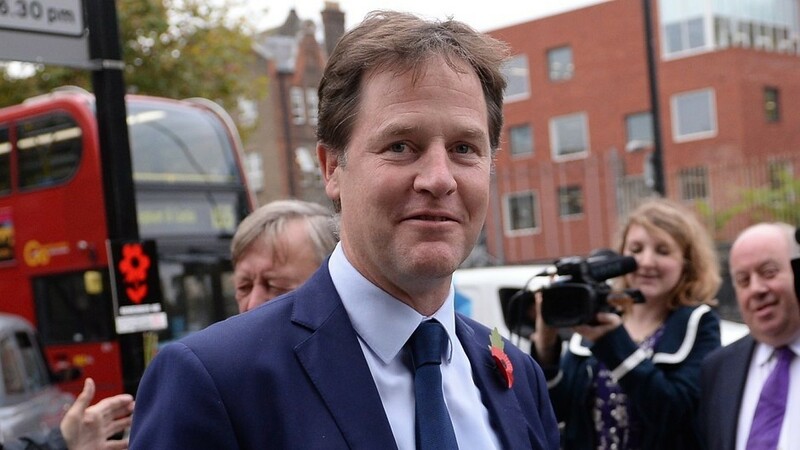 Liberal Democrat politicians have been urged to "publicly distance themselves" from Nick Clegg's suggestion there is now a "compelling case" for independence. 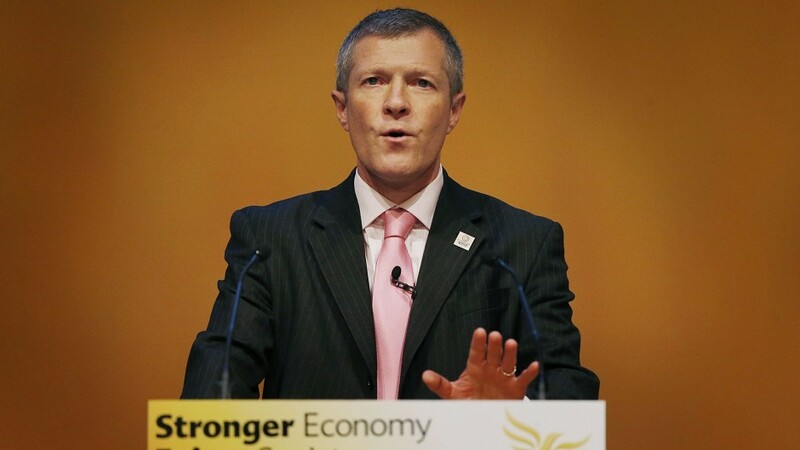 The Scottish Liberal Democrats' spring conference has backed a bid to scrap crippling energy surcharges in the north of Scotland. 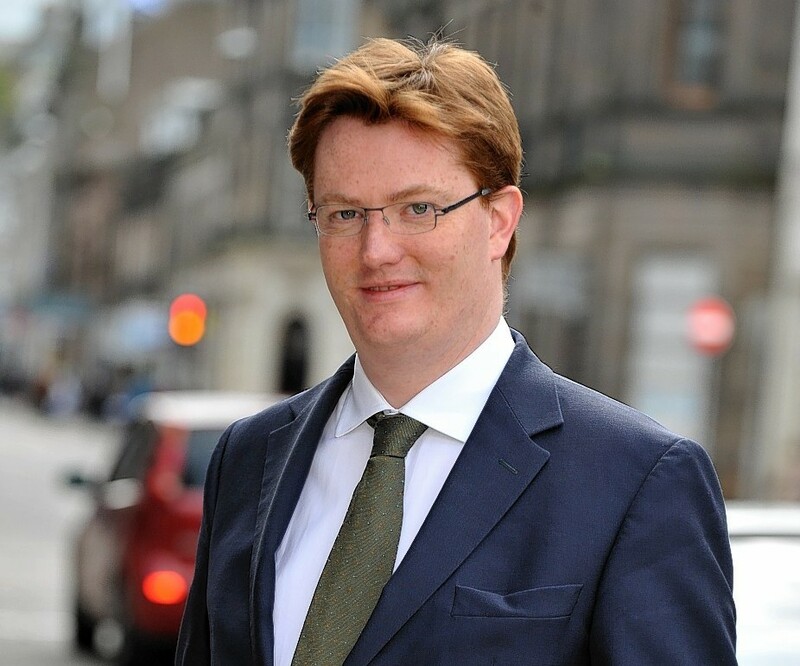 The Scottish Liberal Democrats will open their spring conference today with a bid to scrap crippling energy surcharges in the north of Scotland. 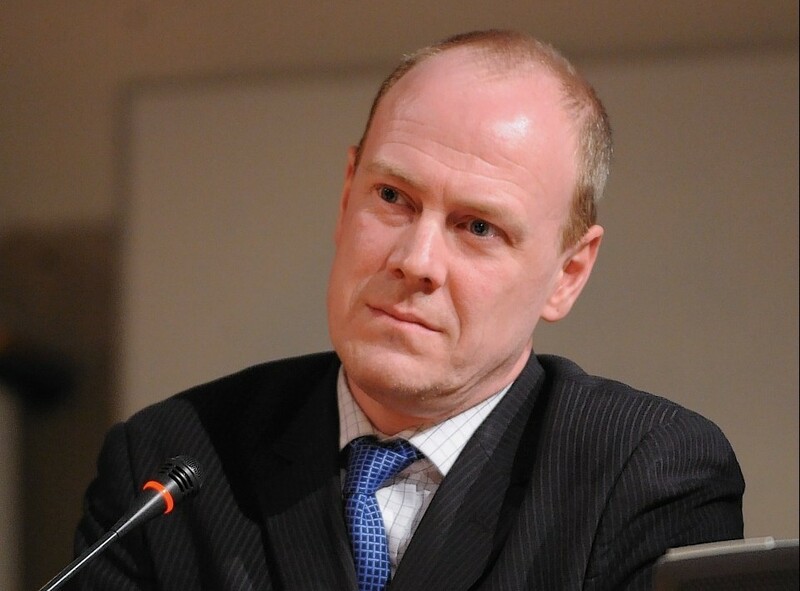 The leader of the Scottish Liberal Democrats has called for a "radical reshaping" of tax in Scotland. A respected think-tank has made it "crystal clear" that radical changes to income tax in Scotland would be "progressive". The UK's air safety body has confirmed Loganair flights operating in the north Scotland are safe - despite the concerns of pilots. 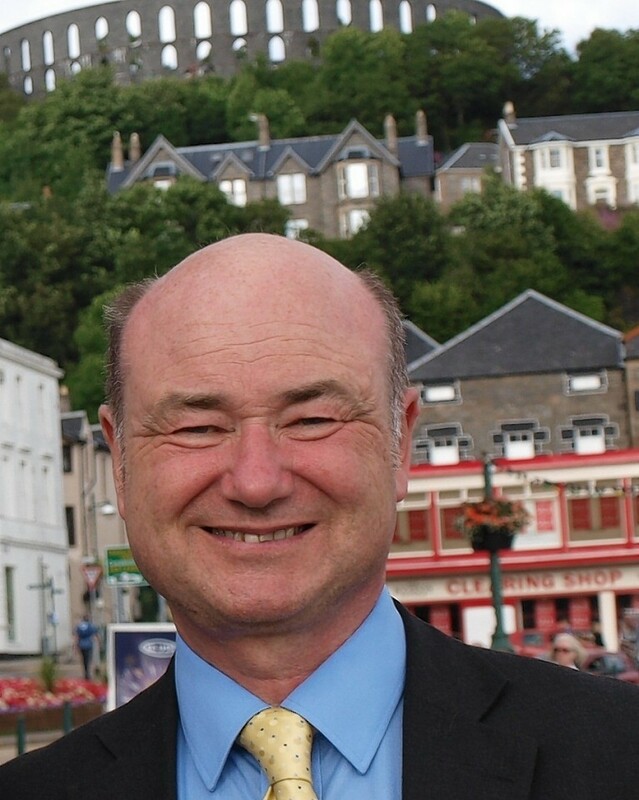 A former Liberal Democrat MP is hoping to make a political comeback representing Argyll and Bute at the Scottish Parliament. Health boards are offering varying quality of services for stroke victims across Scotland, according to a new report. People caught with drugs for personal use should be kept out of jail and not given criminal records, the Scottish Liberal Democrats have said. 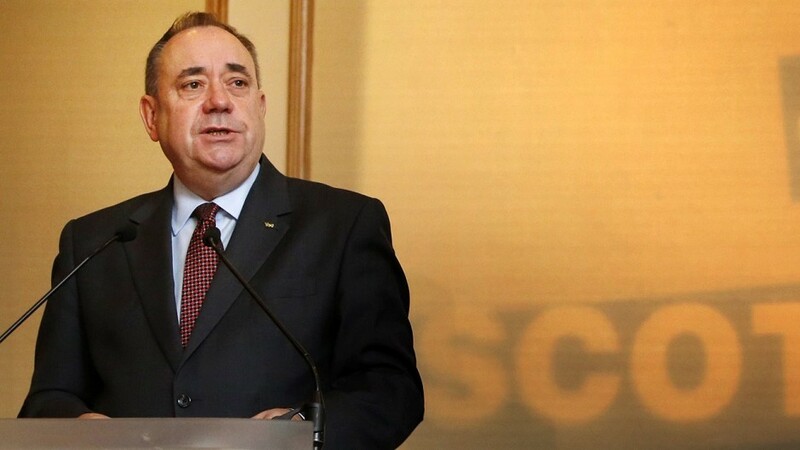 Former First Minister Alex Salmond has predicted that the hated bedroom tax would lead to the "destruction" of the Liberal Democrats. Aberdeen Central SNP MSP Kevin Stewart has claimed politicians who supported amendments to a controversial piece of Westminster legislation are guilty of a "complete betrayal of oil workers across the north-east". 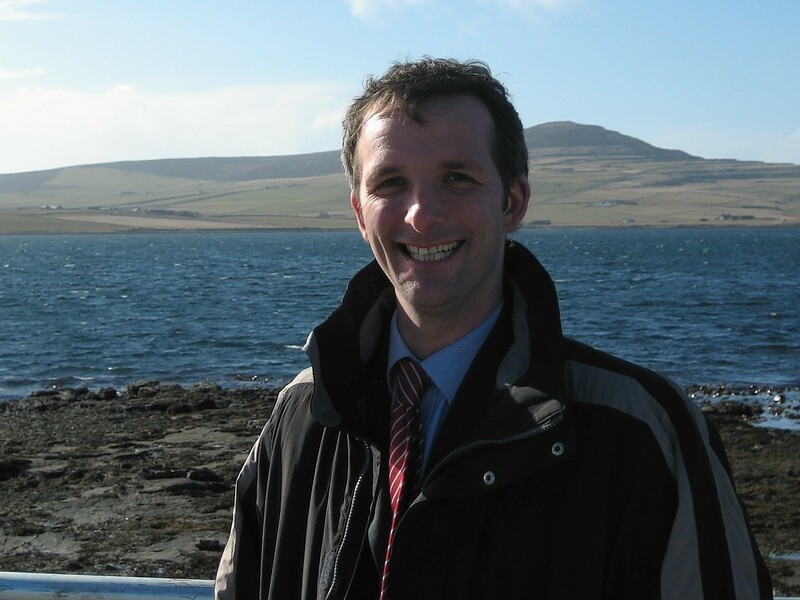 Orkney Liberal Democrat MSP Liam McArthur said his "blood ran cold" when he learned that a member of the Ewing dynasty had been promoted to the Scottish Government.